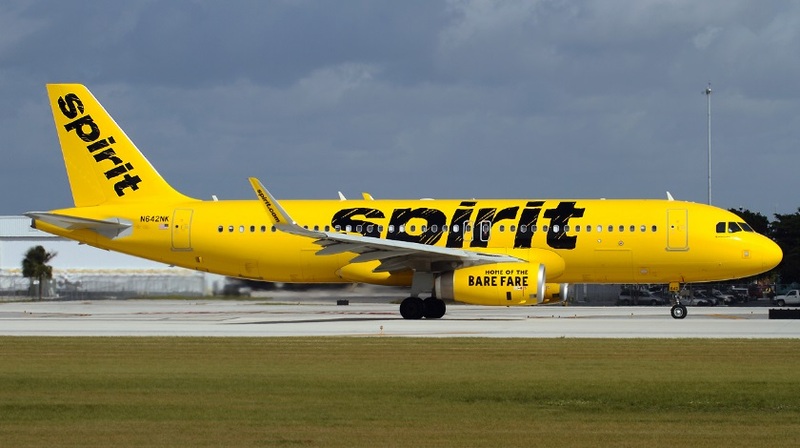 Spirit Airlines Airbus A320, registration N602NK performing flight from Atlantic City to Ft. Myers, was climbing out of Atlantic City when fumes developed on board and dissipated again. The aircraft continued to Fort Myers, on descent the fumes developed again causing the flight attendants to suffer from dizziness, headaches and severe coughing, a number of passengers and flight attendants vomitted. The aircraft continued to Ft. Myers and landed. No medical services had been notified. The passengers disembarked and went their ways, the flight attendants were scrambled in a crew room and left unattended for several hours before they were able to seek medical treatment. The Aviation Herald received three independent reports of the events on board. All reports described the fumes and resulting illness in detail and stated that the flight attendants were not provided with medical assistance despite their poor health condition. Once the flight attendants were permitted to leave the crew room after about two hours, they needed to get their own transportation to the emergency room at the hospital, where they were finally treated and released. The FAA stated: “according to the preliminary report, crew members were taken to hospital” and opened an investigation. There were claims N602NK had been re-engined with PW1127 engines. However, according to the FAA aircraft database the aircraft is still equipped with the IAE V2527 engines. The airline had suffered another fume event two weeks earlier.